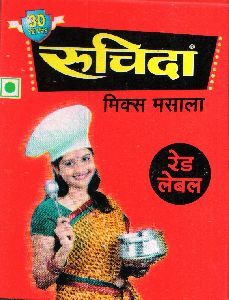 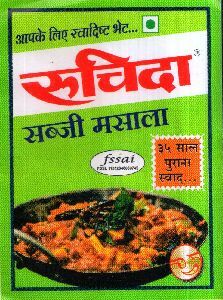 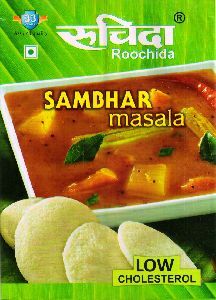 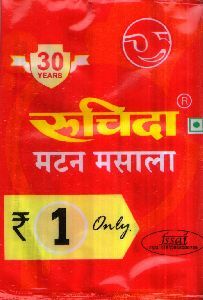 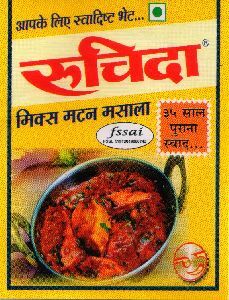 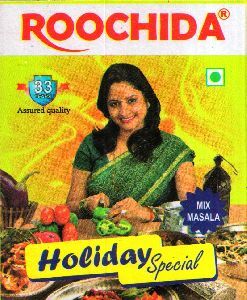 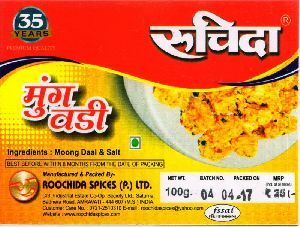 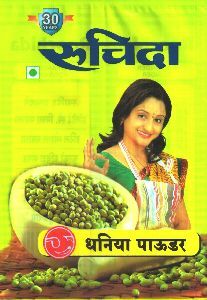 Roochida 50 gm Khada Masa..
Roochida 250 gm Khada Mas..
Roochida Red Label Mix Ma..
Roochida Spices Private Limited is an organization that is engaged in providing the best quality spices. 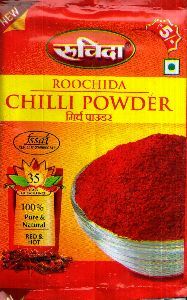 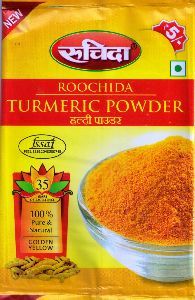 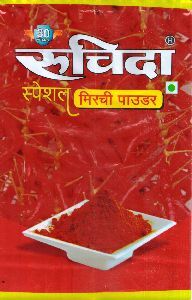 We are a notable manufacturer, exporter, and supplier of Roochida powder like Roochida turmeric powder, Roochida special chilli powder, etc., Roochida moong dal vadi, Roochida masala like Roochida sabji masala, Roochida 250 gm khada masala, Roochida holiday special mix masala, etc., and Roochida premium quality papad. 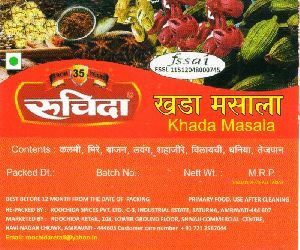 These products are manufactured with the help of the best quality raw materials that are procured from our trustable vendors. 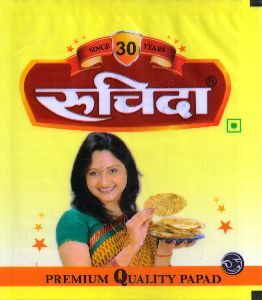 Our distribution network is spread across the major markets of India and various other countries overseas. 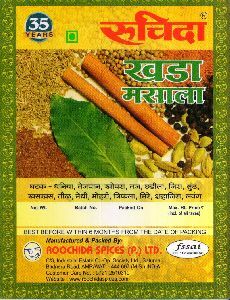 We offer these products at the most reasonable price range.